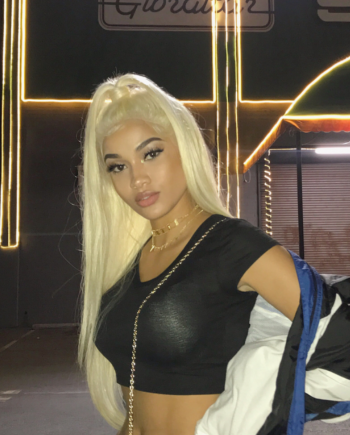 Finally what you’ve all been waiting for ! 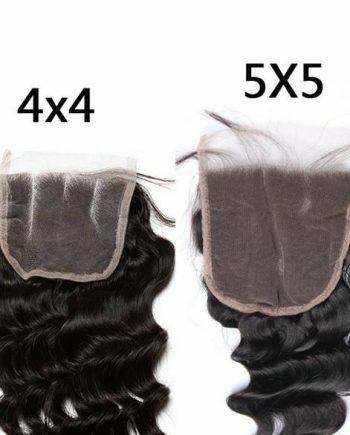 Our new 13”6 frontal – the greatest product on the market made out of pure Swiss lace – our 13”6 frontal Gives you coverage from temple to temple, frontal weaves are perfect for adding to a natural looking hairline finish. 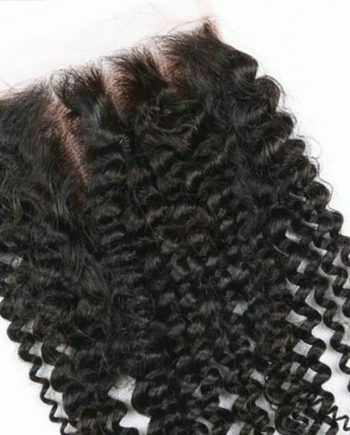 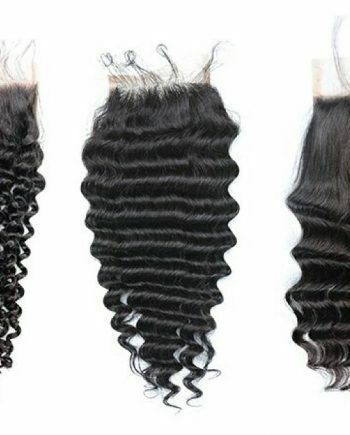 All our lace frontals are made from 100% virgin hair, guaranteeing a healthy, sleek shine every time. 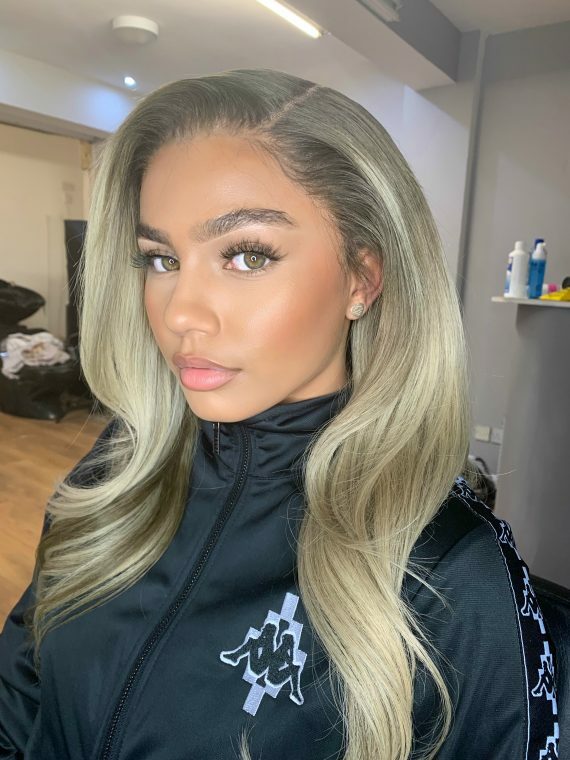 With baby hair and natural lace colours complementing the natural look, you know that you can create a flawless finish with any of our frontals.